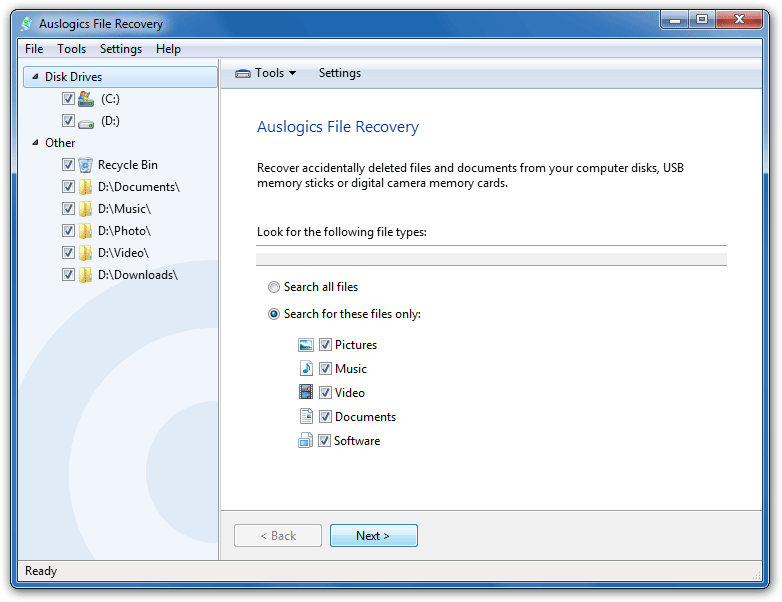 Auslogics File Recovery is a powerful undelete tool that will quickly bring many lost files back from the dead. The program allows you to search for files by type (picture, music, video, document, software), last modification date, or name. 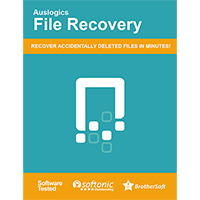 And it can skip both zero-size, temporary and system files, which should help reduce the final list of recoverable files to manageable proportions. Scanning is reasonably quick (unless you choose the "deep scan" option, which examines every sector of your hard drive to locate files that other tools might miss). If the report does find too many files then you're able to apply filters there, too, viewing only files of the date, size and type that you're looking for. And a Preview pane allows you to preview images, videos, documents and PDFs, so you can be sure you've found the right files before you recover them. Just in case that's not enough, you also get some very useful extras. Like the ability to create an image of your hard drive, which you can use to recover the files later, without worrying whether using your PC will overwrite them. There's also a shredder, which will securely delete confidential files so you can be sure that no-one else will be able to recover them. Or you can use the Disk Wiper to securely wipe the free space on a disk drive, ensuring that all deleted files are now gone forever.